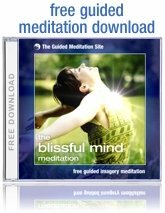 The Blissful Mind Meditation is a free guided meditation mp3 that you can download right now. 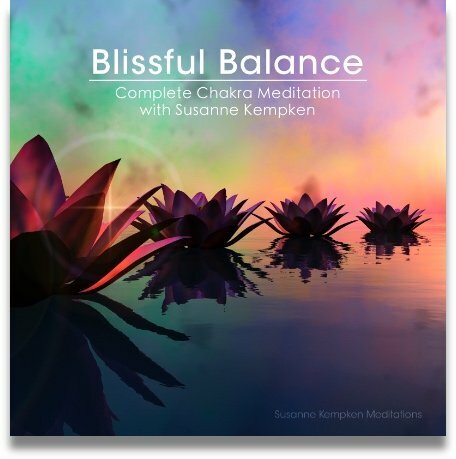 It features a soothing soundtrack of relaxing meditation music and a backdrop of tranquil nature sounds. This guided meditation is profoundly relaxing and effortless to enjoy. 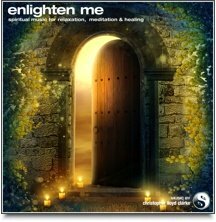 I like to think that this is one of the most relaxing and one of the "happiest" guided meditations that you’ll ever find. Whether you are a veteran meditator, or someone with no meditation experience at all, you are going to love it! 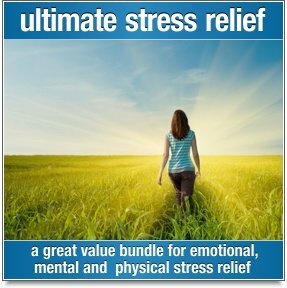 This free guided meditation mp3 is for everyone! Everyone deserves a little more bliss in their day. Everyone loves to feel relaxed, peaceful and joyous.